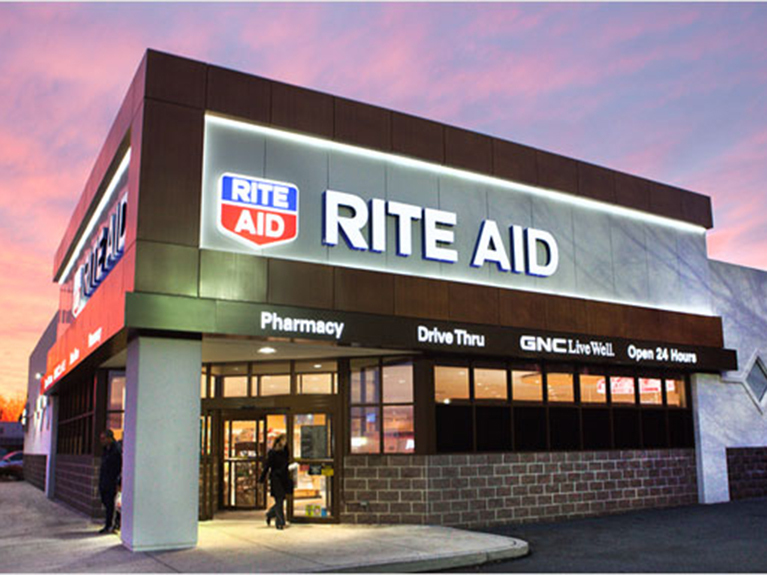 Heads up Rite Aid shoppers, they are making big changes in their rewards program starting 12/31. While you will still be able to redeem Plenti Points (the old program), you will start to earn “Wellness+ Bonus Cash” from participating deals. You will eventually have to get yet another Rite Aid card since the current card runs through the Plenti program entirely. As you buy participating items your Wellness+ Bonus Cash will load straight to your card to use on your next shopping trip. They are coming out strong with the program. The first ad with the deals starting 12/31 and has over 80 different deals all offering rewards! Wellness+ Bonus Cash Rewards are loaded automatically to wellness+ or Plenti card only for use 6AM the day after issuance, and expire after 60 days. On another note: Many of us in the south won’t have Rite Aid after the spring of 2018… so really just enjoy whatever program they give you while you can.